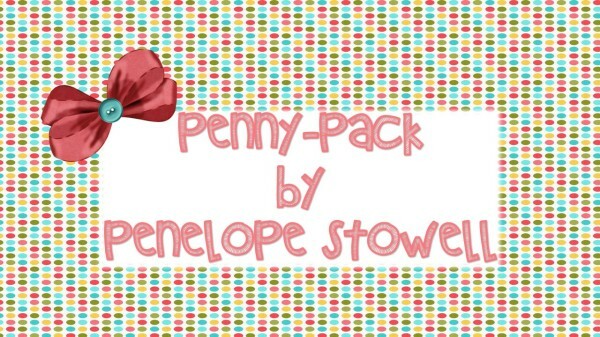 Penny Packs are handmade purses and accessories all created by me, Penny! 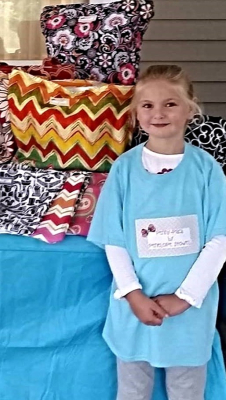 I started sewing when I was 3 and opened my business in 2016! I love making unique bags for my customers- making people happy and knowing that they are enjoying their Penny Pack is the most important thing to me! so once you receive your one of a kind Penny Pack be sure to share a picture of your day out with your Penny Pack! Each One Unique and Perfectly Imperfect!